Who do you think you are? On May 5th...you only get one chance to save the galaxy twice. 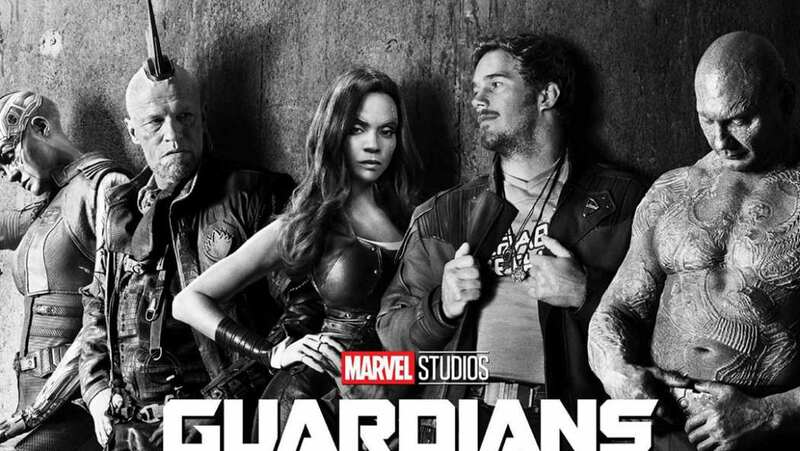 TV Spot for Guardians of the Galaxy Vol. 2.